OUR MISSION: To educate the public about the many benefits of the worlds most valuable and versatile natural resource, Cannabis / Hemp / Marijuana. We want to work with law makers to help create federal and state legislation to designed repair the lives of those who have been negatively effected by the USA's longest war. We are a non-profit grass root society of freedom fighters working 4peace2b. We need your help to bring families back together. We want all Non-Violent Marijuana Prisoners release immediately, We want to help create programs that will help restore and repair their lives. No one should be in prison for this plant, especially now that States have made it legal and people are making millions while States are collecting millions in taxes from this new Billion dollar industry that should have never been band! Please help read the information we have on this website and educate yourself why we feel cannabis prohibition is one of the worst crimes against the people and the planet in history. Help us carry out this important mission by sharing this website to help educate others and visiting our store4peace2b and purchasing our quality products and/or making a donation today. ​"Freedom ain't free we have to work 4peace2b"... Someone has to speak for those who can't and won't. 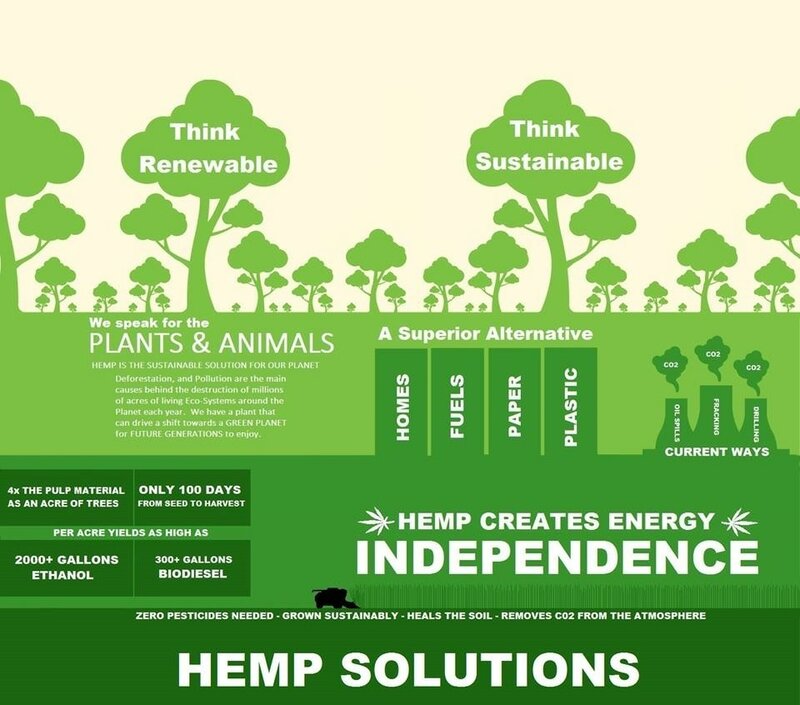 "HEMP can meet ALL the Worlds Energy Needs"~The Emperor wears no clothes. 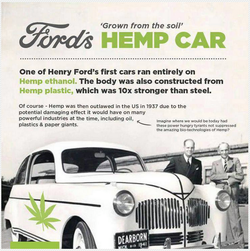 One of the under-appreciated benefits of hemp, at least in the US, is as a food source. Hemp seeds, which are technically a nut and are also known as "hemp hearts," are rich in healthy fats, protein, and minerals. "Dietary hempseed is… particularly rich in the omega-6 fatty acid linoleic acid (LA) and also contains elevated concentrations of the omega-3 fatty acid α-linolenic acid (ALA). The LA:ALA ratio normally exists in hempseed at between 2:1 and 3:1 levels. This proportion has been proposed to be ideal for a healthy diet." Hemp seeds contain numerous heart-healthy compounds, including the amino acid arginine. L-arginine is a precursor to nitric oxide in your body. It has been shown to enhance blood flow and help you maintain optimal blood pressure. Nitric oxide signals the smooth muscle cells in your blood vessels to relax, so that your vessels dilate and your blood flows more freely. Fatty-acid deficiency can manifest in a variety of ways, but skin problems such as eczema, thick patches of skin, and cracked heels are common. Hemp seeds are a rich source of fatty acids in the optimal omega-6 toomega-3 ratio. Research suggests hempseed oil may improve symptoms of atopic dermatitis10 and potentially provide relief from eczema. Two to three tablespoons of hemp seeds provides about 11 grams of protein, complete with the amino acids lysine, methionine, and cysteine. Two main proteins in hemp seed protein, albumin and edestin, are rich in essential amino acids, with profiles comparable to soy and egg white. Hemp's edestin content is among the highest of all plants. Hemp protein is also easy to digest because of its lack of oligosaccharides and trypsin inhibitors, which can affect protein absorption. The gamma-linolenic acid (GLA) in hemp seeds produces prostaglandin E1, which reduces the effects of the hormone prolactin. Prolactin is thought to play a role in the physical and emotional symptoms of premenstrual syndrome (PMS). GLA in hemp seeds may also help reduce the symptoms of menopause. Fiber plays an essential role in your digestive, heart, and skin health, and may improve blood sugar control, weight management, and more. Please note that only whole hemp seeds contain high amounts of fiber; the de-shelled hemp seeds or "hearts" contain very little fiber. 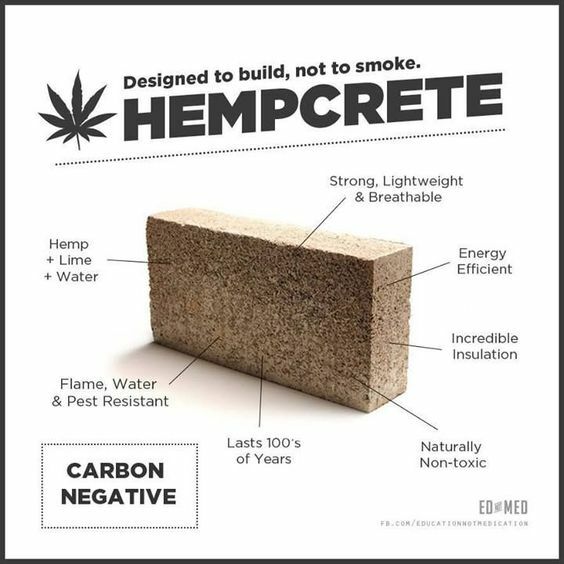 Hemp has been called a plant of "major economic importance,"
As it grows like a weed, yet can be used in the production of food, personal care products, textiles, paper, and even plastic and construction materials and more. In the US, the cultivation of hemp has been banned since the 1970s when the federal Controlled Substances Act took effect. The law doesn't distinguish between marijuana, the drug, and hemp, the plant, despite major scientific differences. Ironically, the US is the world's largest consumer of hemp products, yet is the only industrialized country that also outlaws its production. As a result, all US hemp products – a more than $600-million market in the US – are imported. 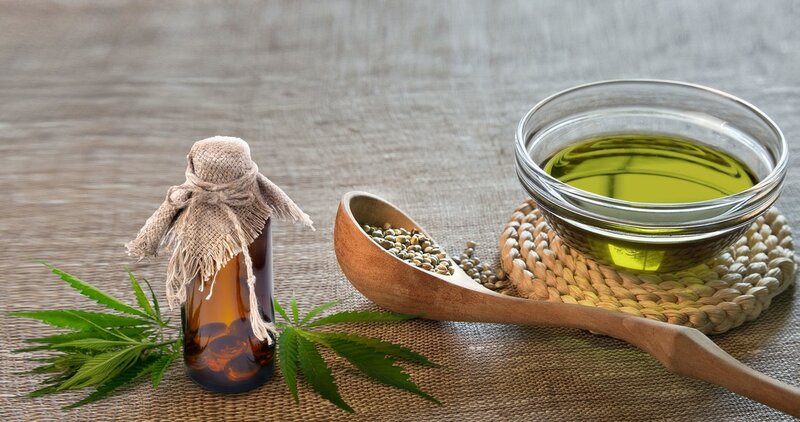 As noted in "Hemp: A New Crop with New Uses for North America:"
"Cannabis sativa [hemp] is extremely unusual in the diversity of products for which it is or can be cultivated. Popular Mechanics magazine (1938) touted hemp as 'the new billion dollar crop,' stating that it 'can be used to produce more than 25,000 products, ranging from dynamite to Cellophane.'" Lastly, there's the tetrahydrocannabinol (THC) content. THC is the psychoactive component of marijuana; it's the molecule that makes you feel "stoned." (While cannabidiol (CBD) also has certain psychoactive properties. It also contains less than 0.3 percent THC, which means it cannot produce a high or get you stoned. While hemp may not have the same medicinal uses as marijuana, it does have excellent nutritional value that may boost health. Hemp has less value for medicinal uses, as it only contains about 4 percent CBD and lacks many of the medicinal terpenes and flavonoids. ​Fill out the from below and we will keep you informed of the latest news. Join our Community on Pushup lets stay connected. Your donation helps us to work 4PEACE2B by ending the war on drugs!